Daniel Stewart is a captain at the Oklahoma City Police Department. After joining the department in January 1999, Captain Stewart spent the early part of his career in patrol and served as a field training officer, firearms instructor, and control and defensive tactics instructor. He spent several years in Recruiting before being promoted to the rank of Lieutenant in 2009. He spent four years in Operations before being assigned to the Planning and Research Unit. During this assignment, Daniel surveyed other law enforcement agencies and conducted thorough research on topics that benefited the department, such as vehicle equipment and early intervention systems. Additionally, he helped to develop written directives on critical projects such as body-worn cameras and Naloxone. He was promoted to the rank of Captain in 2015. As Captain, he spent time in Operations as a Shift Commander and in Investigations as the Property Crimes Commander. 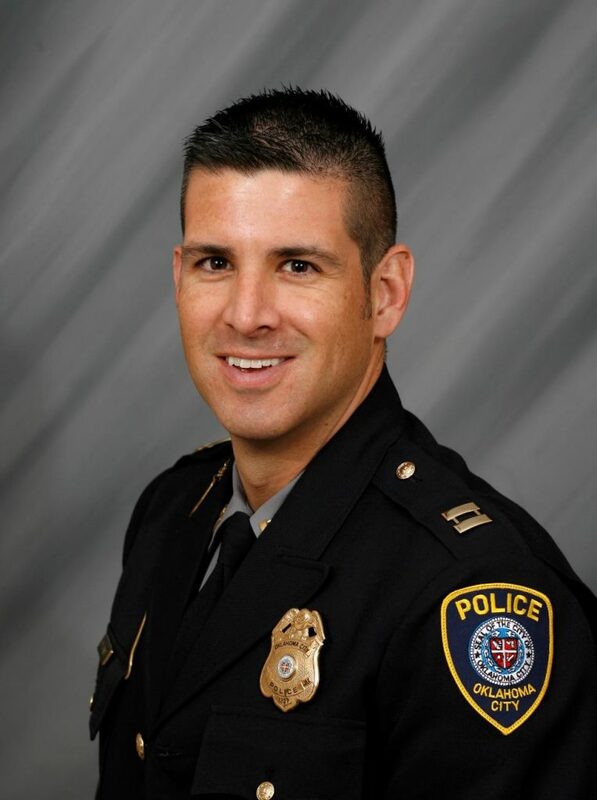 Currently Captain Stewart is assigned to the Administration Bureau where he oversees Planning and Research, Fleet Management, Staff Inspections and CALEA Accreditation.